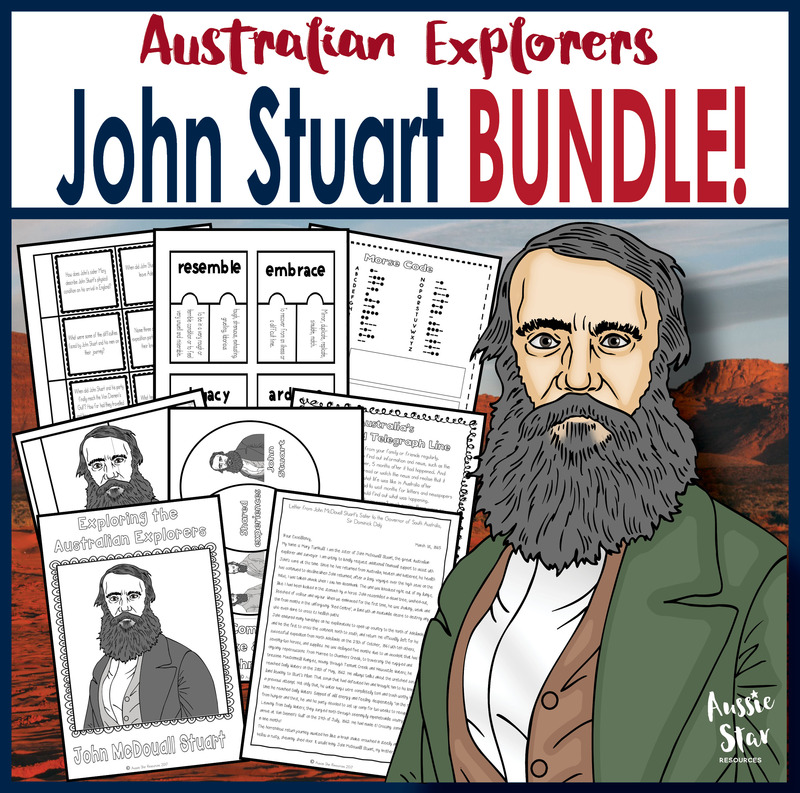 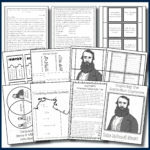 Home / Grade Level / Year 5 / Australian Explorers – John Stuart BUNDLE – SAVE 30%! 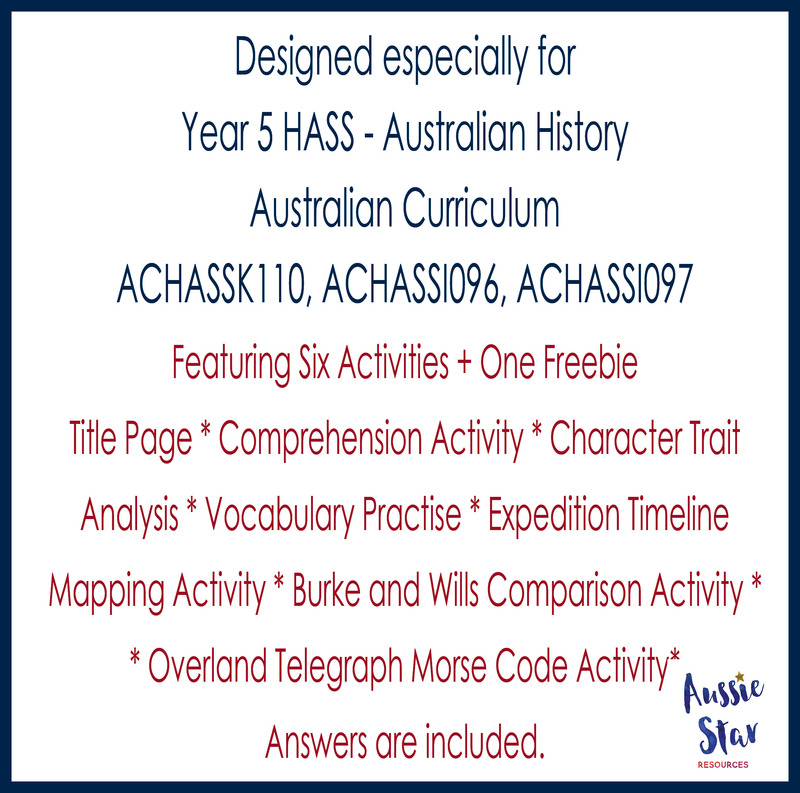 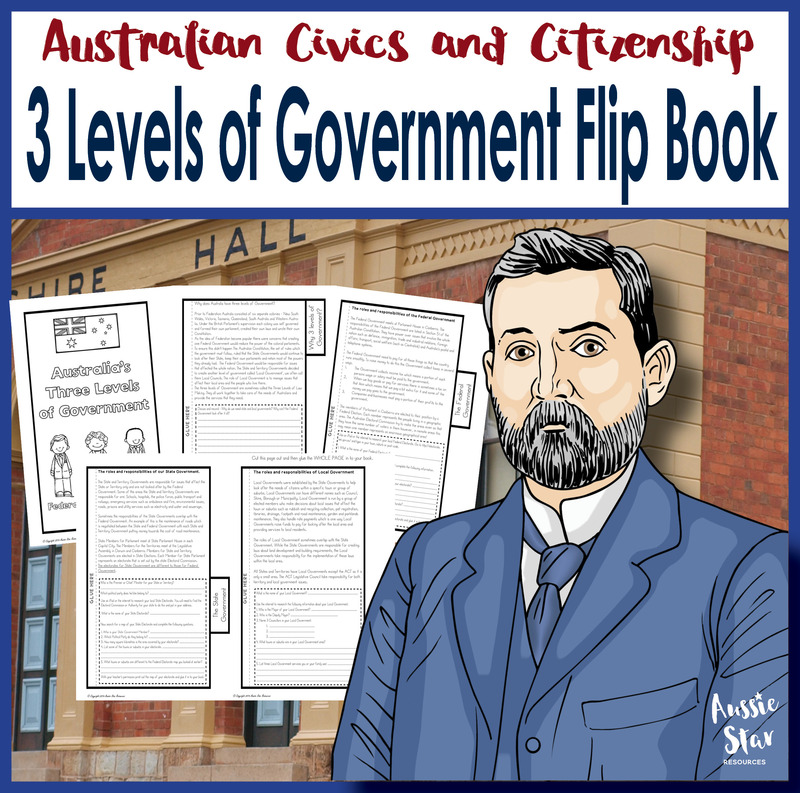 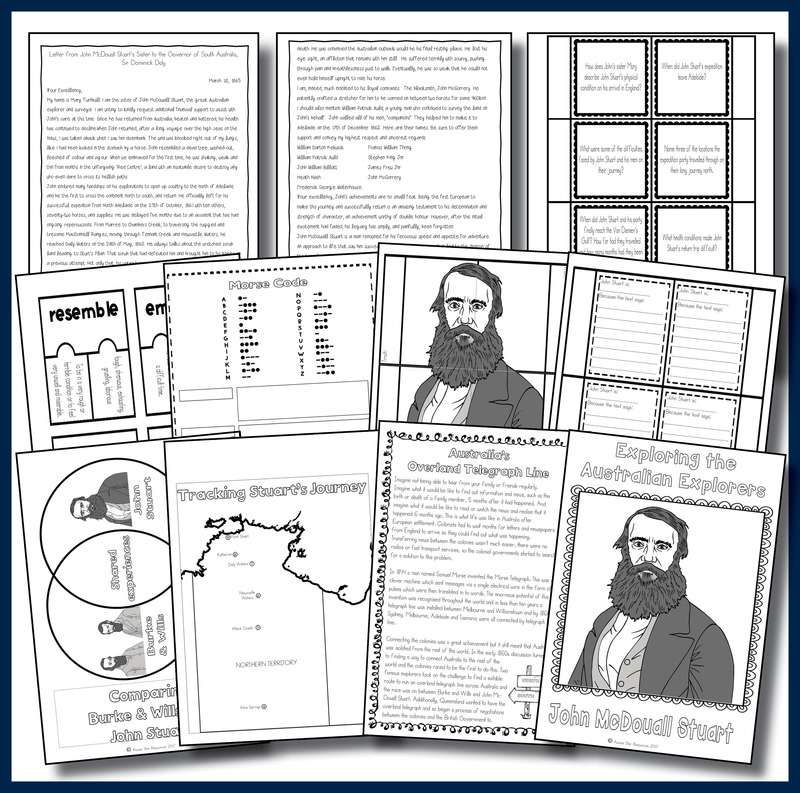 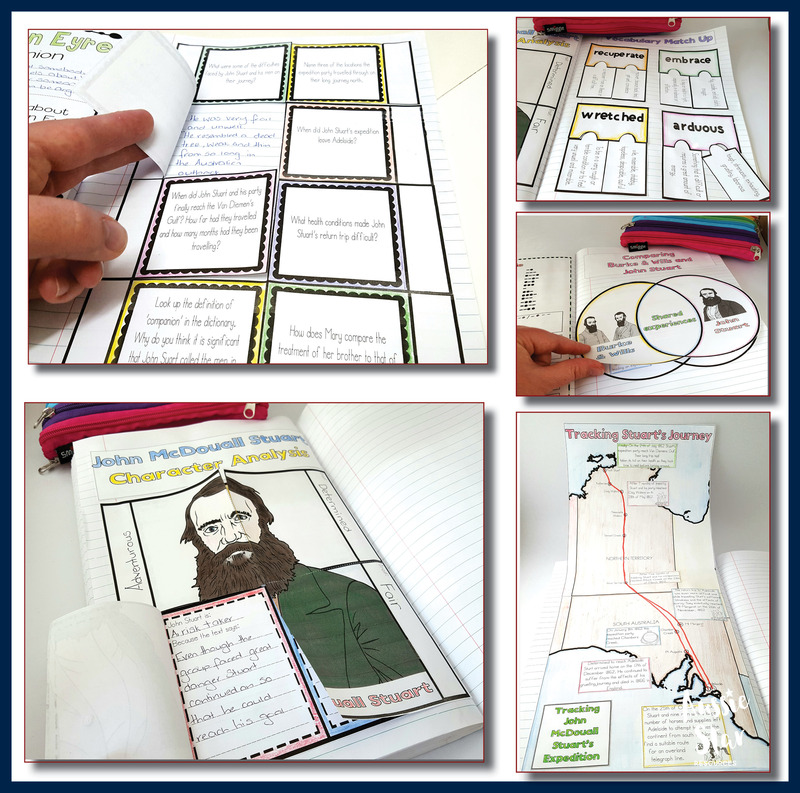 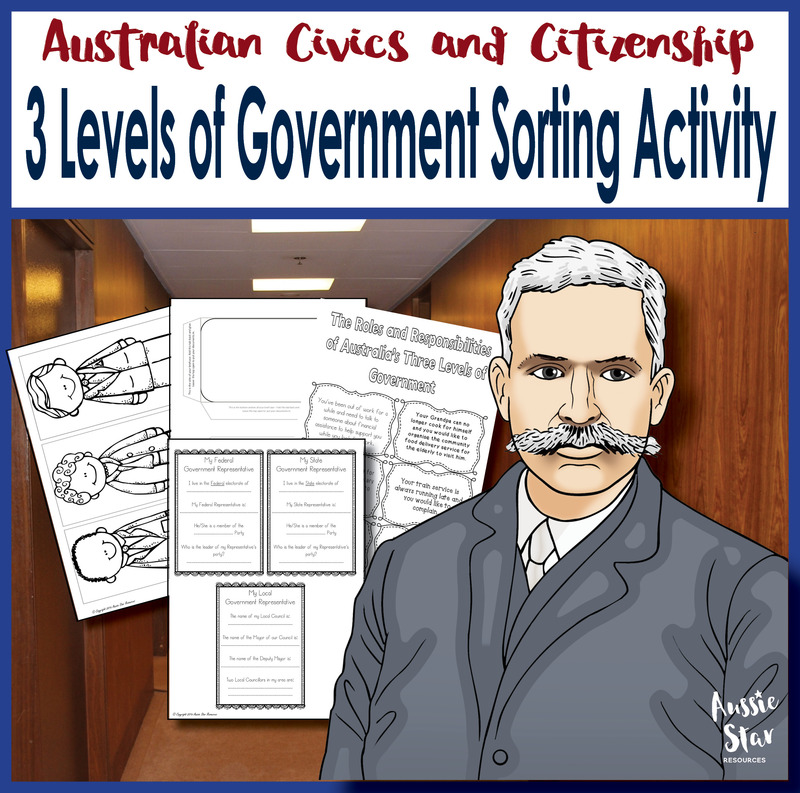 This bundle is full of activities that will introduce your students to John Stuart and provide them with the opportunity to explore his expedition and gain an understanding of how his amazing achievement changed the course of Australia’s colonial development. 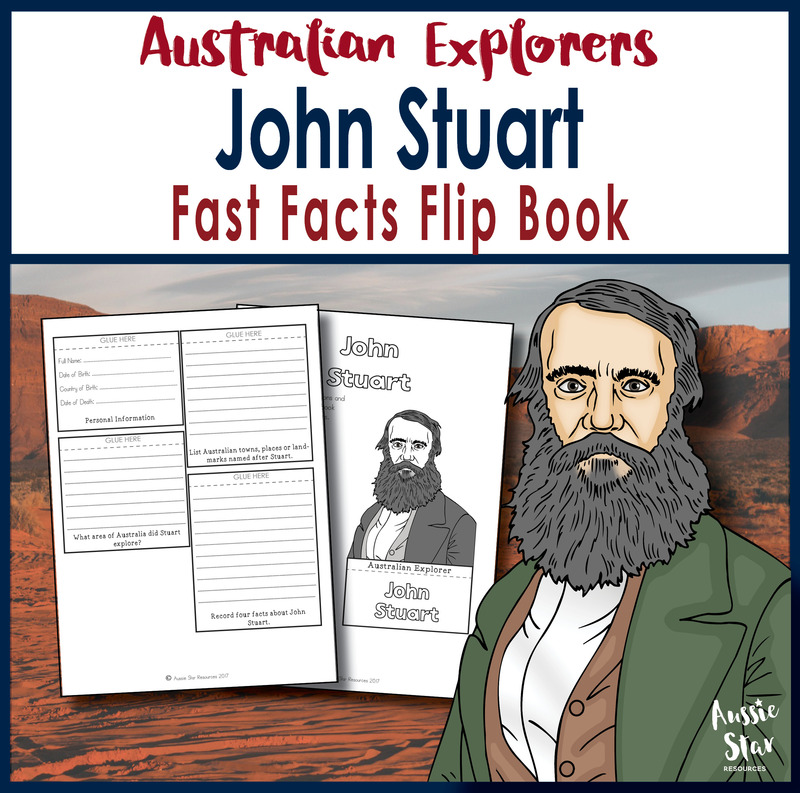 John Stuart is one of Australia’s great explorers. He achieved what others thought impossible by crossing the continent from south to north. 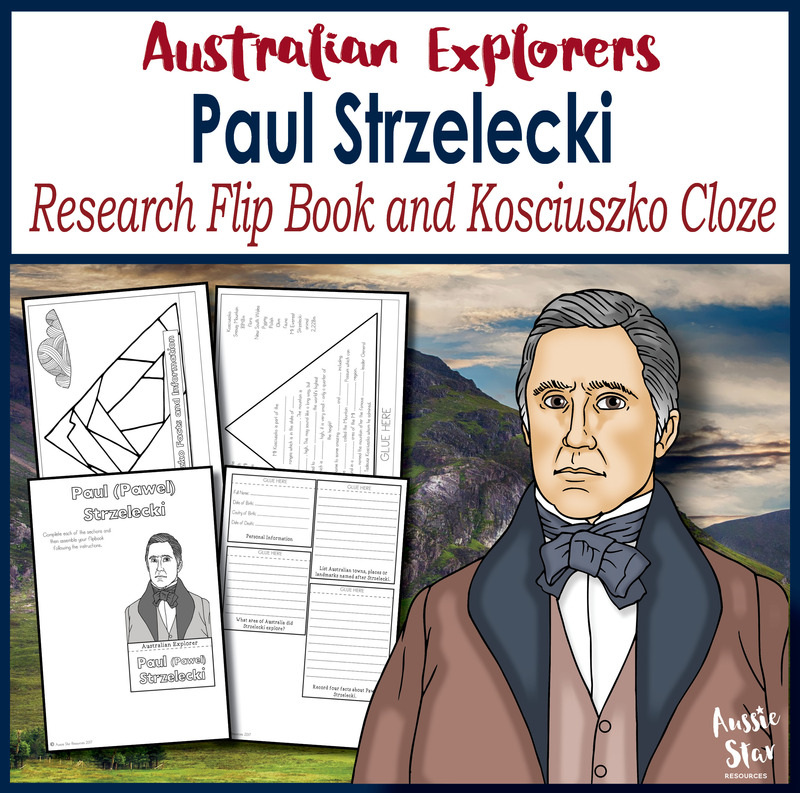 His objective was to find the best route for an overland telegraph which would connect Australia with the rest of the world ending decades of isolation. 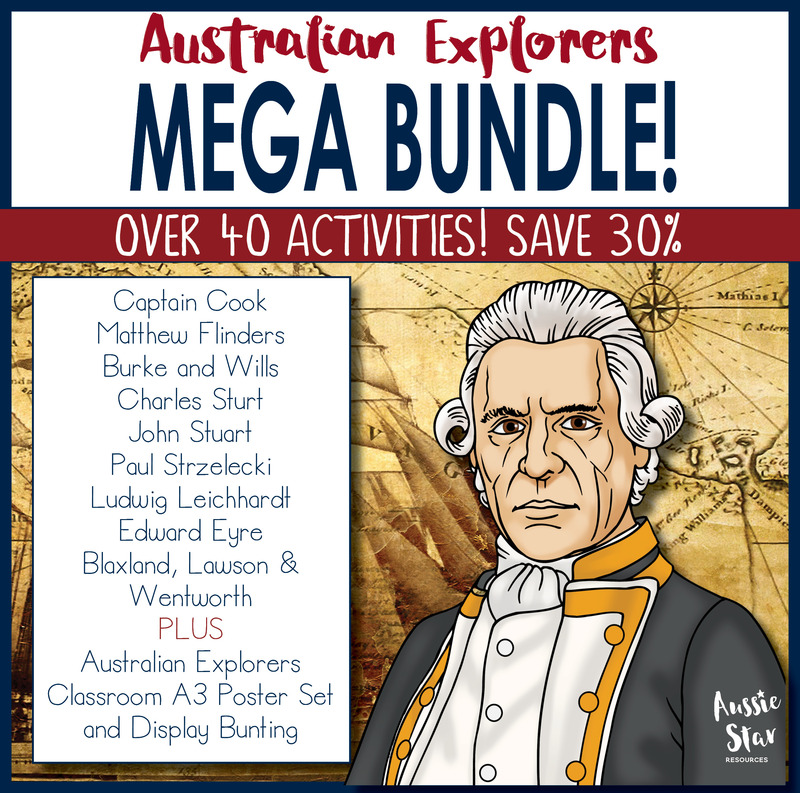 This bundle is full of activities that will introduce your students to John Stuart and provide them with the opportunity to explore his expedition and gain an understanding of how his amazing achievement changed the course of Australia’s colonial development. 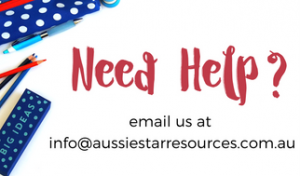 An answer key is included where applicable to make marking a breeze! 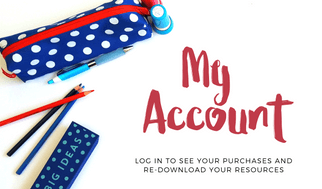 Do you love a bargain? 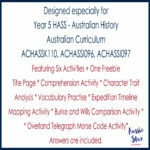 This Bundle is available in our Australian Explorers Mega Bundle featuring over 40 activities designed especially to help your class explore nine of Australia’s explorers.